Effervescent sanitising tablets. 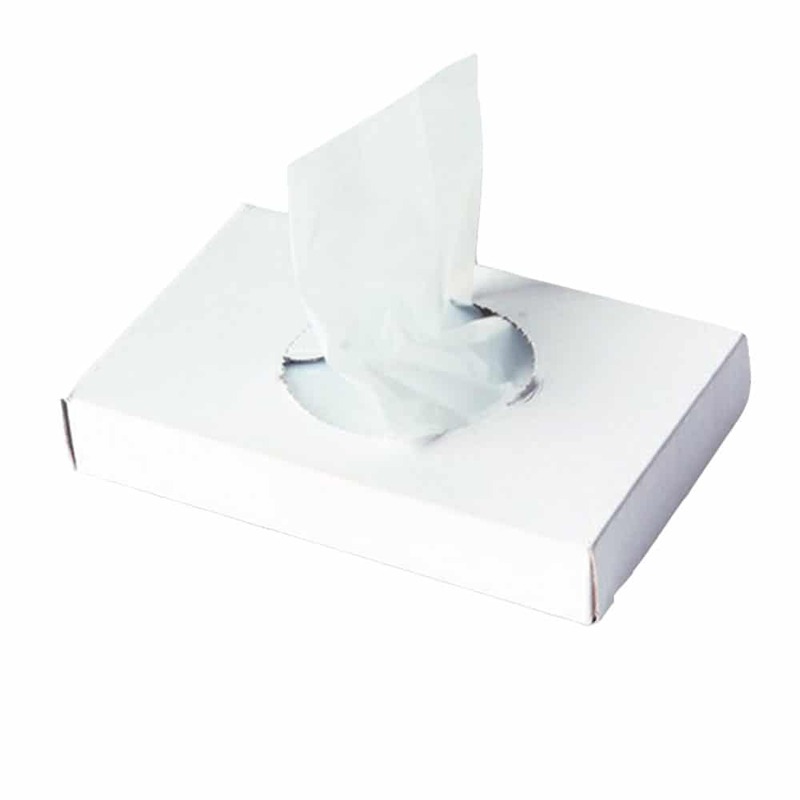 Effective against all food poisoning bacteria, MRSA, C. Difficile and many viruses. 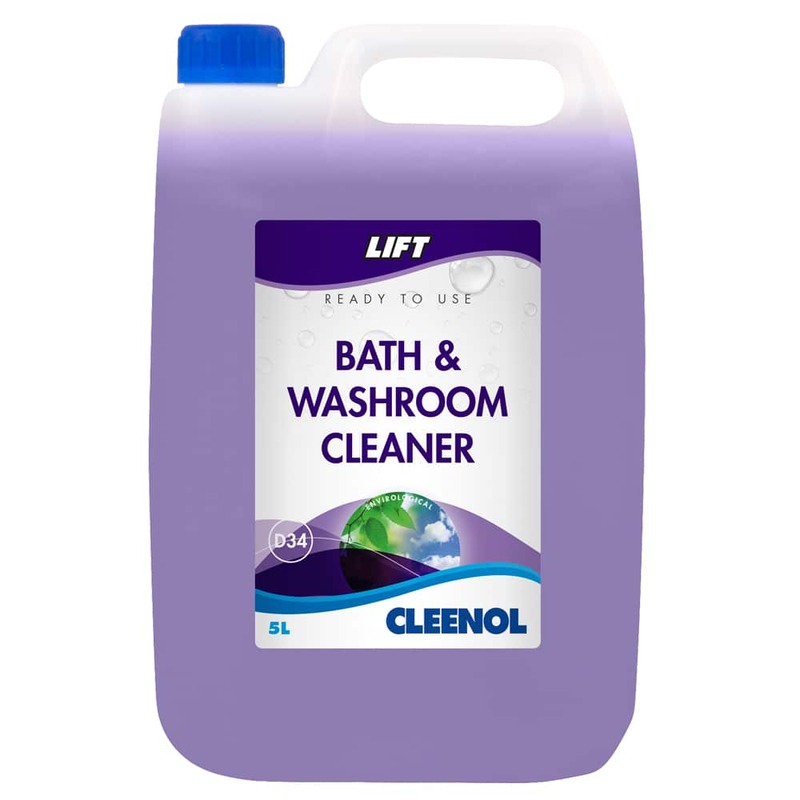 Bleach Clean tablets are effective against all food poisoning bacteria, MRSA, C. Difficile and many viruses. A safer, cheaper and more convenient method of producing an active chlorine solution when required for sterilisation. 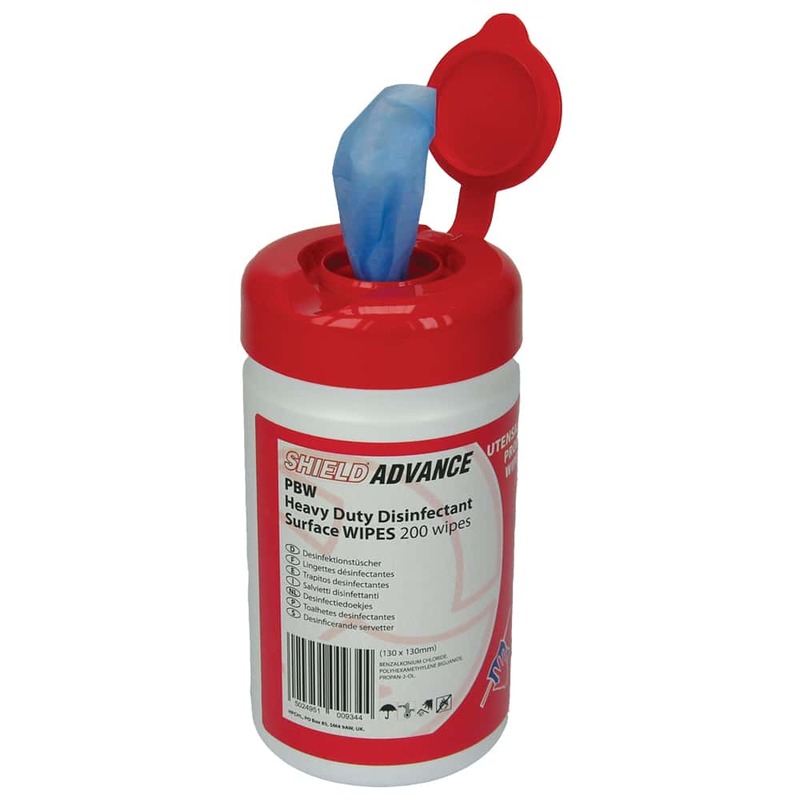 For use in hospitals, surgical areas, laboratories, toilets and washroom areas, bottling plants, food processing plants, schools, residential homes, pathology departments, blood contamination spillages, catering, food preparation surfaces, laundries, vending machines, swimming pools and agricultural and farming facilities. Each tablet contains 1.7g sodium dichloroisocyanurate, which is effective against gram positive and gram negative bacteria, viruses and fungi. 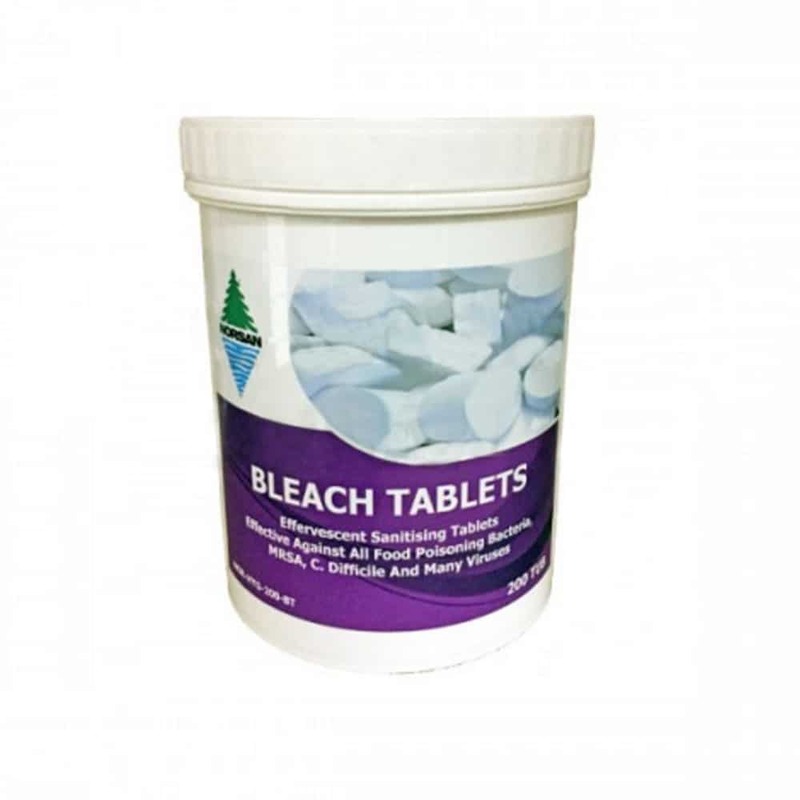 Tablets are extremely stable whereas liquid bleach loses its activity in storage very quickly. 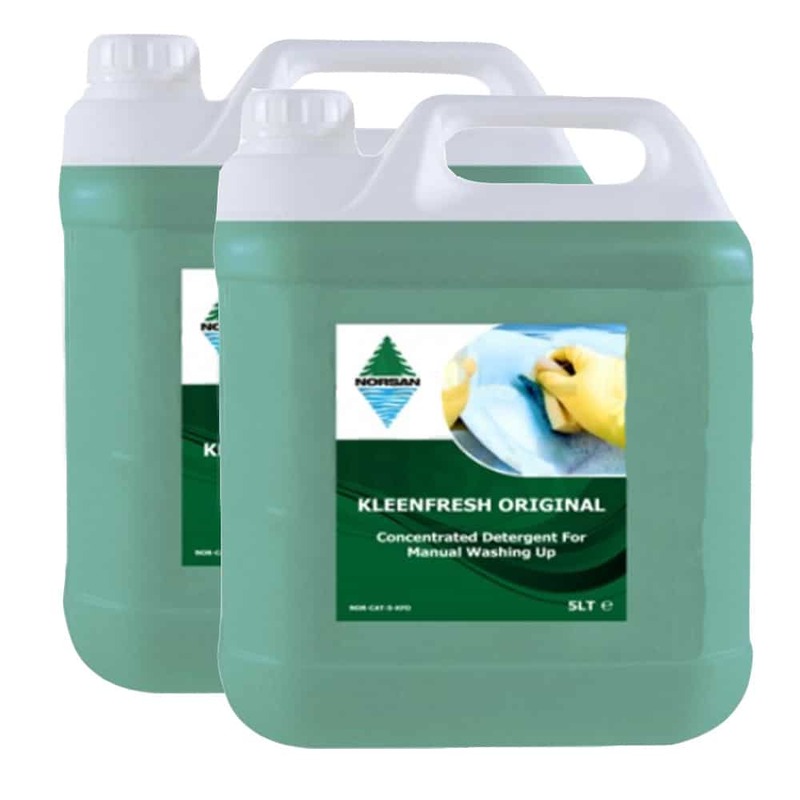 Effervescent and quick dissolving tablets take up less space than liquid bleach. Please note: Different problems require considerably varying degrees of concentration to achieve the desired result.